PayPal’s terms of service already include a clause giving the company permission to make prerecorded marketing robocalls to the number you provide them, and to send texts to that number if it’s for a mobile phone. But starting in July, PayPal is giving itself a lot more authority for bothering you — and not just on the phone number you have on record. Credit.com’s consumer journalist Bob Sullivan notes that the revised PayPal user agreement [PDF], which goes into effect on July 1, greatly expands upon its already intrusive requirement to let the company robocall you. According to PayPal, you’re not only providing them your phone number when you register your account or add one to an existing account, but if you tell that number to an employee or even call the company from a phone number. So even if you make every attempt to keep a phone number out of PayPal’s hands, they can still contact you with a robocall if they get that number through other means. This section of the user agreement is also extended to give the company more reasons for robocalling you. There’s the typical stuff like account troubleshooting and dispute resolution (though we’re unsure of how one resolves a dispute via a prerecorded message), but also debt collection, marketing, and everyone’s favorite: opinion polling. 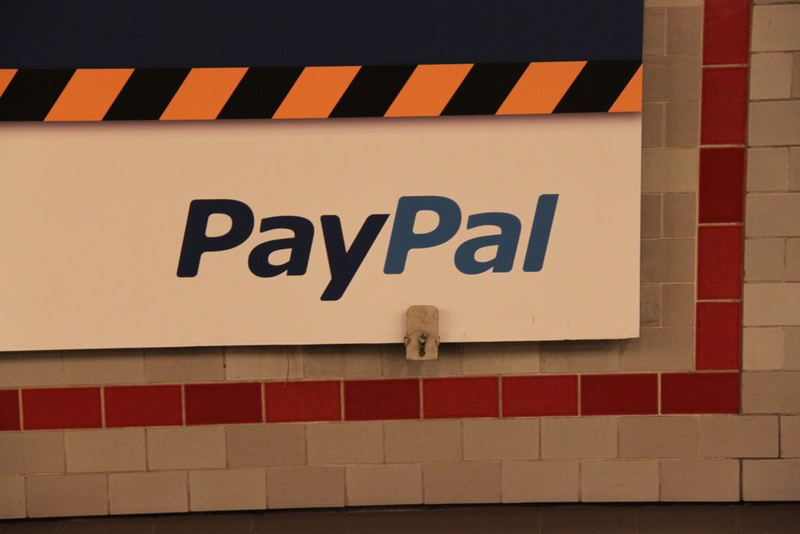 As in the current agreement, PayPal users are giving up their right to not be robocalled by debt collectors. What’s problematic about this is that it could run afoul of laws and regulations regarding prerecorded, autodialed calls. Sure, PayPal automatically opts you into robocalls through its user agreement, but it doesn’t give you any opportunity to opt out when you set up your account or afterward. Additionally, does the agreement with PayPal give it the right to pass on this robocall requirement to third parties with whom you’ve never done business? The National Consumer Law Center and others will be asking the FCC to rule on whether a consumer can be contractually forced into an autodial agreement that doesn’t provide an opt-out clause. On June 18, the FCC is set to vote on a proposal that would strengthen consumers’ ability to block unwanted robocalls, including giving them the ability to revoke previously granted authorizations for these calls. Another possible issue for PayPal’s far-reaching inclusion of any number “otherwise obtained,” is that the company could be providing debt collectors with inaccurate contact information based on phone numbers not provided directly from the customer. It’s highly possible that PayPal could mistakenly think that a work number, or a phone number for a family member or loved one is yours, and then pass that info on to its collections agents. But the Fair Debt Collection Practices Act prohibits debt collectors from contacting third parties without consent. We’ve asked PayPal for comment on this policy and will update if we hear anything back.